Thanks Deet, Very insightful. I'm going to make a post on ICE shortly. Thanks! That's interesting. Yeah I was wondering if it just needs a bit of a tune. I know those french have done some hectic mapping to keep the emissions down on their cars. bah. and i know right how terrible is the stock sound system?! desperately want to replace it. I have my old sleakers and sub/amp that I want to install. The problem is finding s reputable installer. Hi there how is everyone ! ? 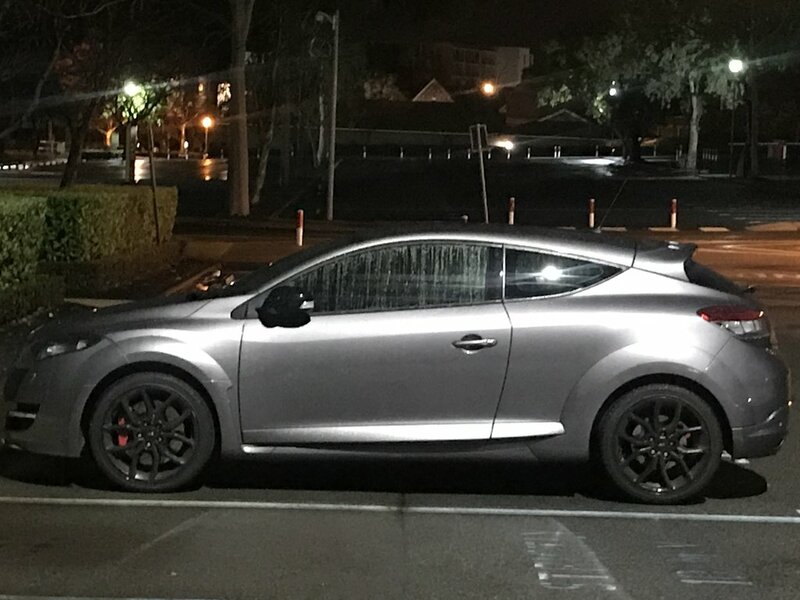 Recently purchased a 2013 megane rs 265 and very much love it. 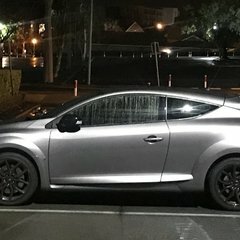 I joined these forums to have a good read to see how everyone else is enjoying their 265 and search the forums and see if anyone has done any tasteful modifications. Also I'm searching for a car audio installer in Perth for my car. I hate Alberts with a passion so if anyone knows a guy let me know! Thanks and I look forward to being apart of the community.